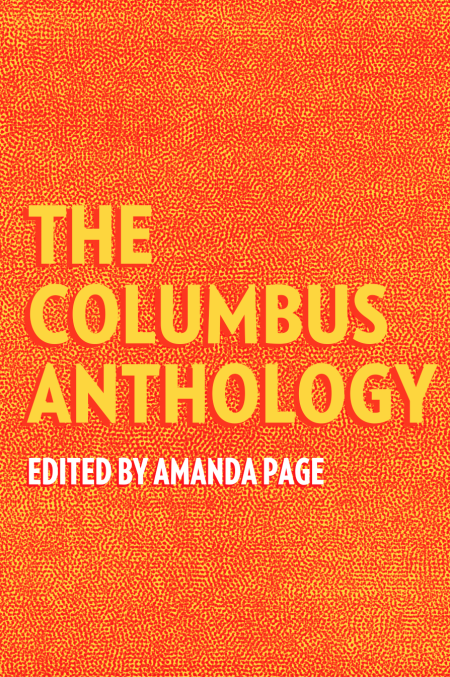 Call for Submissions: The Columbus Anthology! Although Columbus is the capital city of the state of Ohio, it does not live in the national imagination the way older Ohio cities, such as Cincinnati and Cleveland, do. They have secured a distinct cultural presence for themselves, while Columbus is still becoming — and rapidly. In the last twenty years, Columbus has grown in population by two million people. “The Columbus Anthology” will attempt to capture what Columbus is becoming, and to define a distinct cultural presence for Columbus and its citizens. 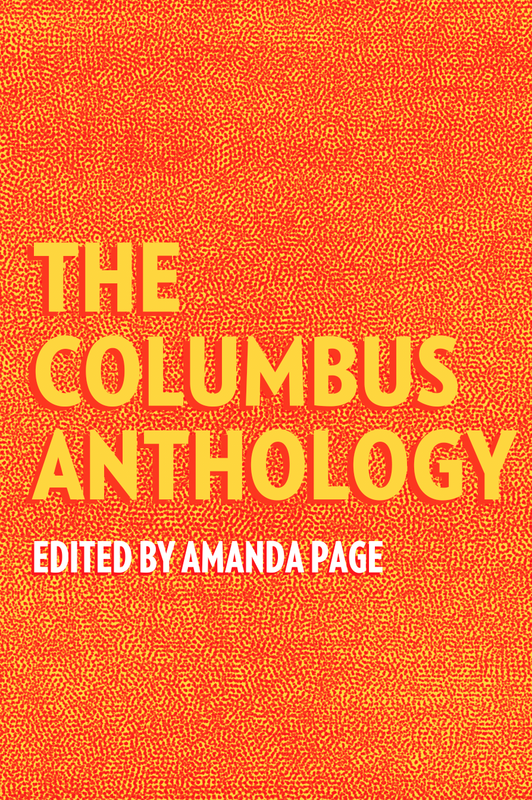 Through the voices of local artists, activists, writers, musicians, and other enthusiastic residents who want to contribute, “The Columbus Anthology” presents a collective wisdom through its collected work. We’re looking for submissions that speak to the development of Columbus, Ohio. Once called “Cowtown,” Columbus has grown extensively over the last twenty years. We want to hear from the people who are from Columbus, who’ve seen it change, who’ve been part of the change, and from people who moved here because of and/or in spite of the change. If you’re an artist, essayist, poet, musician, mother, father, son, or daughter, and you’ve got a story to tell about life in Columbus, we want to hear it. Send submission as a Word (.doc) attachment to email address provided above. Put your name in the subject line of your email submission. Provide your full name, contact information, and brief bio in the body of the email submission. Include only one submission per person. Collaborative or co-authored pieces are welcomed, and count as “one person” as long as each author only submits the co-authored piece. Essays should not exceed 6,000 words. What do you have to say about Columbus? Get creative and submit your work! And please, share this call for submissions with your network! It is important that this anthology reflect the true population of the city. This collection can serve as a platform for voices and stories that are not often shared in the more mainstream Columbus media. Please note: There is no definitive compensation for contributors at this time, beyond a complimentary copy of the published collection. Options are being explored to remedy that, but those are not certain. If funds become available for payment per contribution, you will be contacted via email to ask for payment information. Amanda Page is an essayist and educator in Columbus, Ohio. Originally from the southern tip of the state, Amanda focuses on the relationship between who we are and where we’re from. Her work has been featured in Assay Journal, Eat This Poem, The College Investor, Columbus Underground, Modern Dog and Animal Wellness. She is on the advisory board for Wild Goose Creative, where she oversees the Flyover Library and subsequent events. She is an Assistant Professor of writing and humanities at Mount Carmel College of Nursing. Learn more about her work at amanda-page.com and/or follow her @amandadashpage on Twitter and Instagram. Belt Publishing is an independent, Cleveland-based publisher of anthologies “written by and for Rust Belt communities,” including Akron, Buffalo, Chicago, Cincinnati, Cleveland, Detroit, Flint, Pittsburgh, and Youngstown.